November saw mounting speculation over the size of the next 2016/17 Brazilian crop and its impact on the global supply/demand balance. In general, prospects for Brazil seem positive, although there is some concern over the conilon crop. 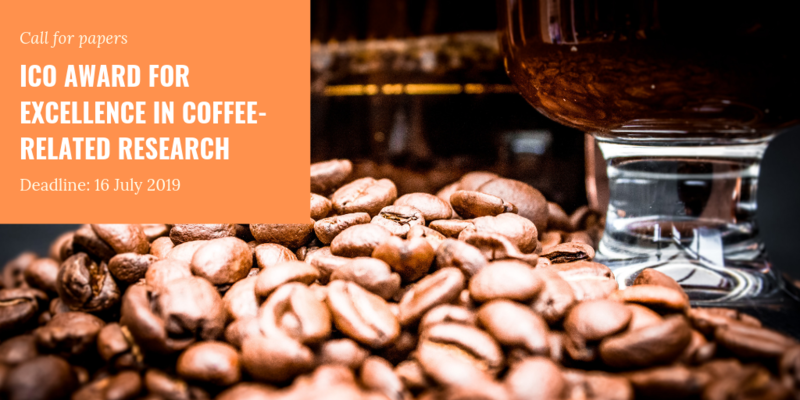 Prices showed little clear trend, but ended the month down by nearly 3%, as commodities more broadly were subject to currency fluctuations, with coffee most prominently affected by the Brazilian real. In terms of ICO figures, production for crop year 2014/15 is pegged at 143.3 million bags, while consumption in calendar year 2014 has been revised upwards to 149.8 million bags, due to higher than expected demand in the European Union.